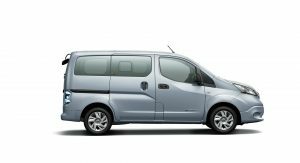 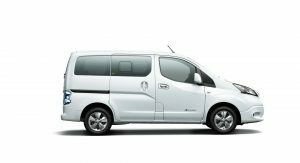 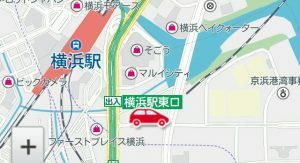 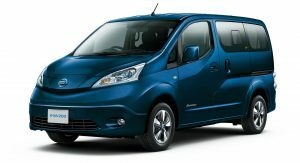 It took Nissan six months to launch the updated e-NV200 in its home market, but the electric van is finally available for order in Japan. 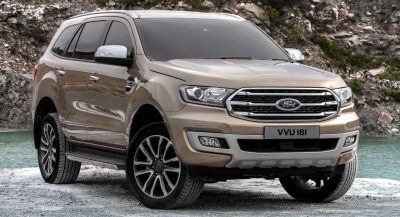 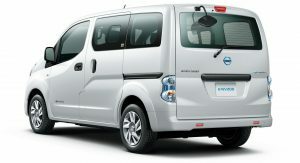 Offered in two distinct versions, Van and Wagon, with the first one having a starting price of 3,954,960 Yen ($36,874), and the second starting at 4,600,800 Yen ($42,895). 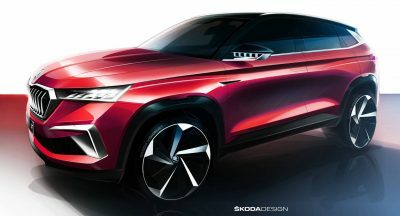 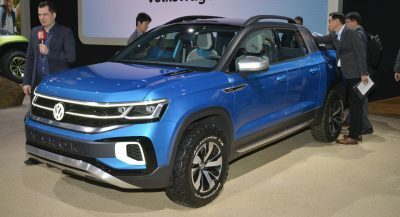 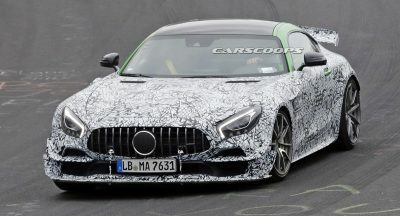 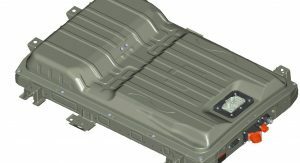 The biggest novelty is the addition of a 40kWh battery pack, which provides a total range of 300 km (186 miles) under the country’s JC08 standard. 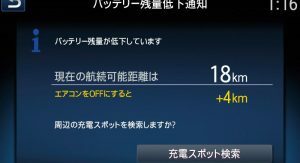 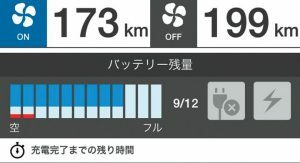 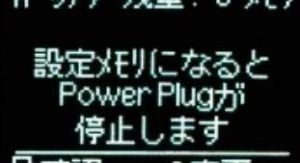 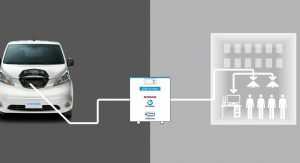 The battery has the same capacity as the one used in the new Nissan Leaf, which can travel for approximately 240km (150mi) in real life conditions. 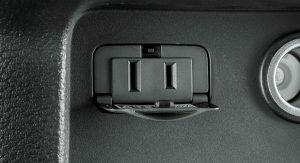 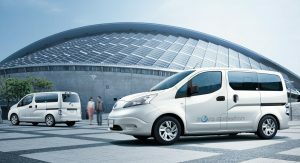 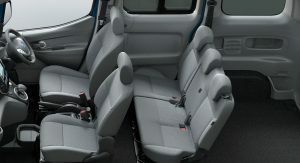 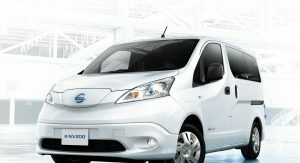 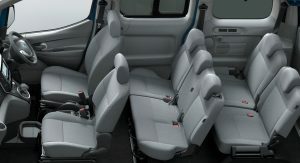 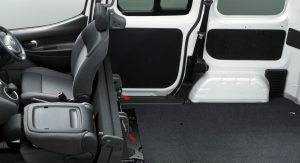 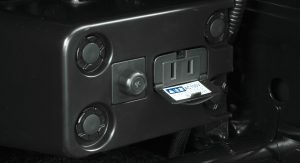 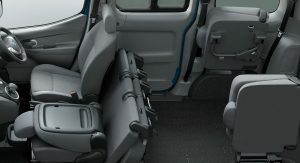 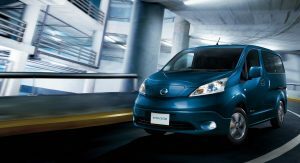 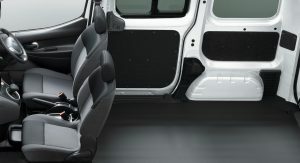 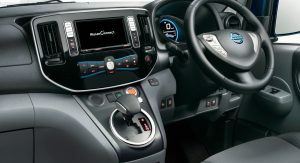 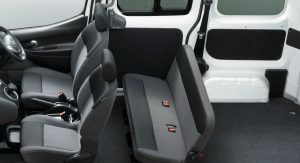 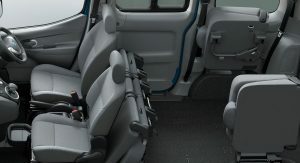 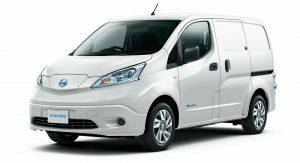 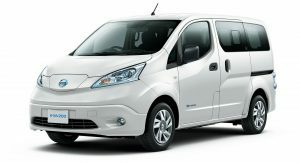 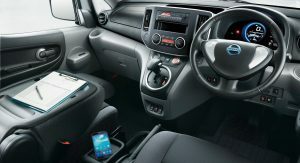 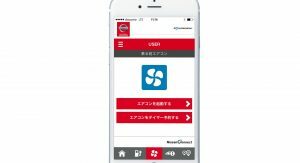 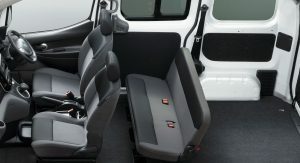 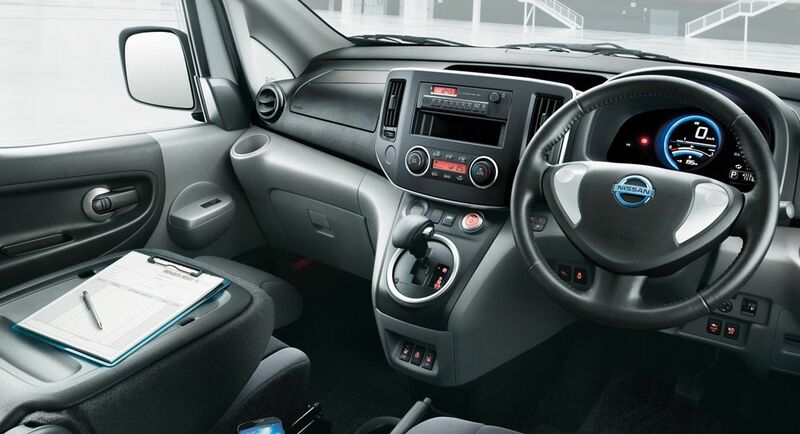 Nissan claims that the updated eNV200 can also operate as a mobile power storage unit thanks to the standard Power Plug, a 100V outlet that can provide electricity for tools and equipment. 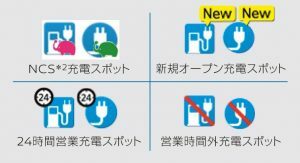 This can be accessed for up to 15 hours, or 7 hours more than the previous iteration, and is joined by the optional EV Power Station, which can supply power to offices, shops or homes during blackouts and emergencies. 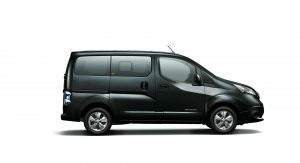 All models get dusk-sensing headlamps, too, and the Van (bar Route Van) comes with standard UV-cut insulated privacy glass. 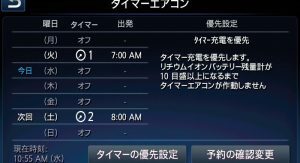 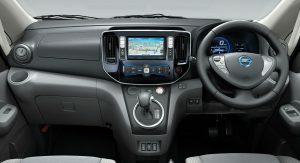 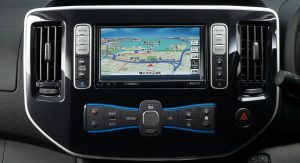 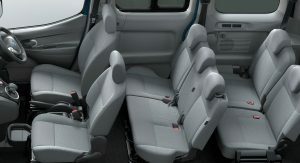 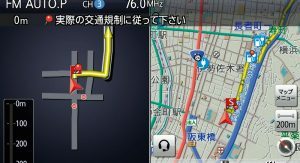 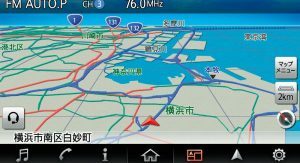 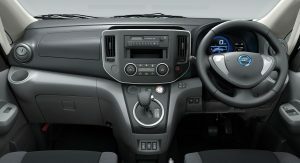 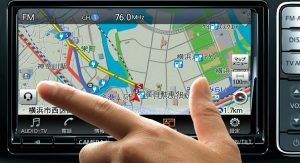 There’s a new exterior color called Excellent Blue, and the NissanConnect infotainment is also available, with DVD playback function, music box, navigation and finger-gesture operation. 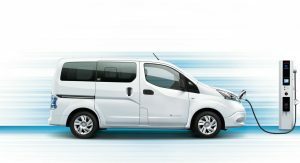 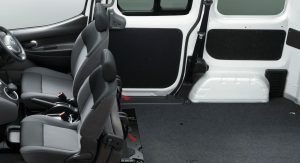 Deliveries of the refreshed Nissan e-NV200 in Japan will commence in December.